Leicester is about to have their new influx of students once more so if you’re one of the new ones joining our city the year, or perhaps you’re a 2nd or 3rd year looking to get around off campus more, check out the info below for our tips on making the most of your time here and finding the best offers around town! Domino’s deliver until 5am. Every night. You can also get dinner + beer delivered to your door from a whole range of restaurants thanks to Deliveroo. It really doesn’t matter if you can’t cook, this is what your student loan is for. You can afford to be a tiny bit cultural as Curve (Leicester’s fancy theatre) do discounted tickets for those under 26. Check out what they’ve got coming up on the Curve website. Make sure you check out the Tapas Trail. The Tapas Trail is running until 18 October and is a great thing to do with new housemates, coursemates, or random people you meet in the library. 10 pubs in the city are doing a drink and a dish for just £3, so it’s great when you’re on a budget. It’ll also give you a chance to try out some of Leicester’s great independent bars such as Exchange, Rutland & Derby and Bossa. In the Rutland and Derby you can have a bottle of Asahi as part of the deal, which if ordered seperately costs £3.90, so you’re actually saving money by eating and drinking. That’s the dream. Don’t go mental shopping as soon as you’re here. 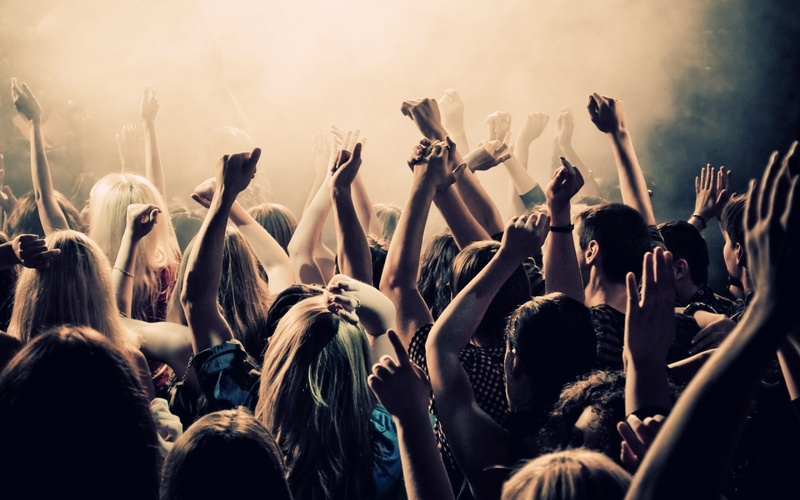 Highcross (the big fancy shopping centre) are throwing their Student Sessions event on 13 October where they’ll be chucking discounts at you and turning the shopping centre into a big student party. You can sign up in advance now to get a preview of the offers HERE. Fan Club nightclub: 2 for 1 drinks ALL NIGHT every Friday and Saturday (plus free entry before midnight). Fat Cats (Belvoir Street): 50% off food all day Monday and 50% off drinks until 5pm. Meatcure (awesome burger restaurant on Highcross Street): Soon to be launching 2 for 1 cocktails between 4 to 7pm and after 9pm every day. Cocktails include Hard Shakes (imagine vanilla ice cream, Bourbon and maple syrup, or vanilla ice cream, oreos and Dissarano). Just £5.50 for 2 cocktails. Queen of Bradgate (High Street): Monday to Friday 5pm to 8pm 2 for 1 cocktails. The Parcel Yard (next to the train station): 3pm to 7pm everyday, £1 off pints of craft beer. Turtle Bay (in Highcross): 2 for 1 cocktails 10pm til close every day. The King’s Head (King Street): Pints from £2.20 Monday to Friday 2pm to 7pm. We also love The King’s Head because they let you take in your own food! Tesco meal deal and a pint, anyone? Check out the music scene. There are some good things happening in the city in all different sized venues. The 1975 are playing at De Montfort Hall (but it’s sold out, sorry), but there’s still the likes of The Courteeners (O2 Academy, 1 December), Scouting for Girls (O2 Academy, 21 November), see Gaz Coombes from Supergrass play a teeny tiny gig at The Cookie (12 November), remember Preston? He’ll be with The Ordinary Boys at The Soundhouse on 4 November and Beardyman will be at Curve on 14 November. The city has some fantastic venues of all shapes and sizes. Follow us on Twitter to make sure you find out who’s playing. We also recommend Ents24 for all of the listings. Spur Steak & Grill: Bottomless Ribs & Wings on Sundays. Yes, the offer IS as good as it sounds. Exchange Bar: Free breakfast every Wednesday. Read about it HERE. Rutland and Derby: Pizza for a penny every Monday. Buy one of their beaut pizzas and get another for a penny. Slug & Lettuce: 50% off food all day every Monday. Revolution: 50% off selected food all day every Monday. Queen of Bradgate: Sunday to Wednesday all day, 2 for 1 on selected dishes for students (and 2 for 1 cocktails). Visit St Martin’s Square and the Lanes. 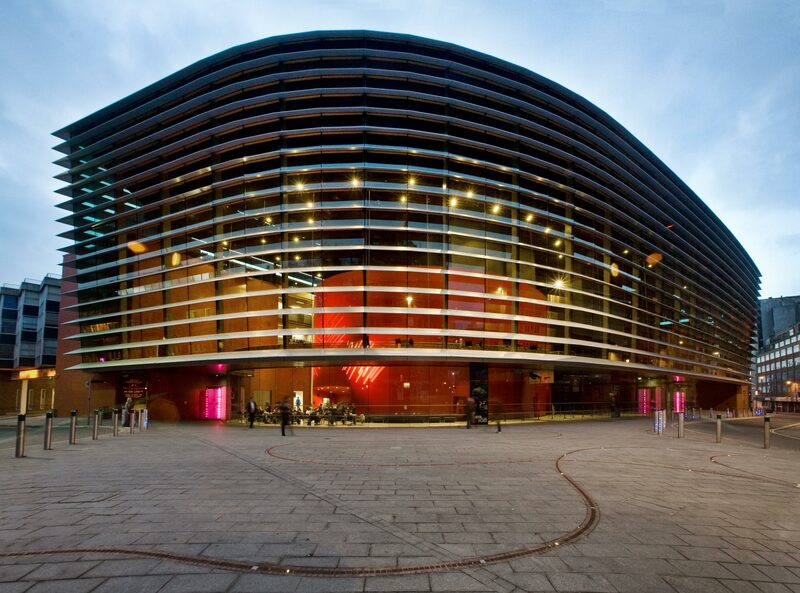 We know it’s easy to see the bright lights of Urban Outfitters and head directly to Highcross bypassing everything in your way, but Leicester has some fab independent places too. St Martin’s Square, the Lanes and Cank Street is one of our favourite areas of the city with boutique shops like Watch The Space, vintage goodness at Pink Pigeon and everything mod from Mod For It on Loseby Lane. 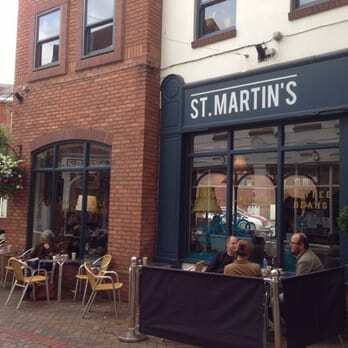 The area also has amazing food and drink options with St Martin’s Coffee (came top in our Top Coffee Shops in Leicester), Gelato Village (came in the top 10 ice cream parlours in the whole country recently), 33 Cank Street (for exquisite cocktails) and Grillstock for all things meat you could want! Get ready for the comedy. Every February Leicester holds an awesome comedy festival. It’s so good it’s sponsored by Dave (the TV channel, obvs). 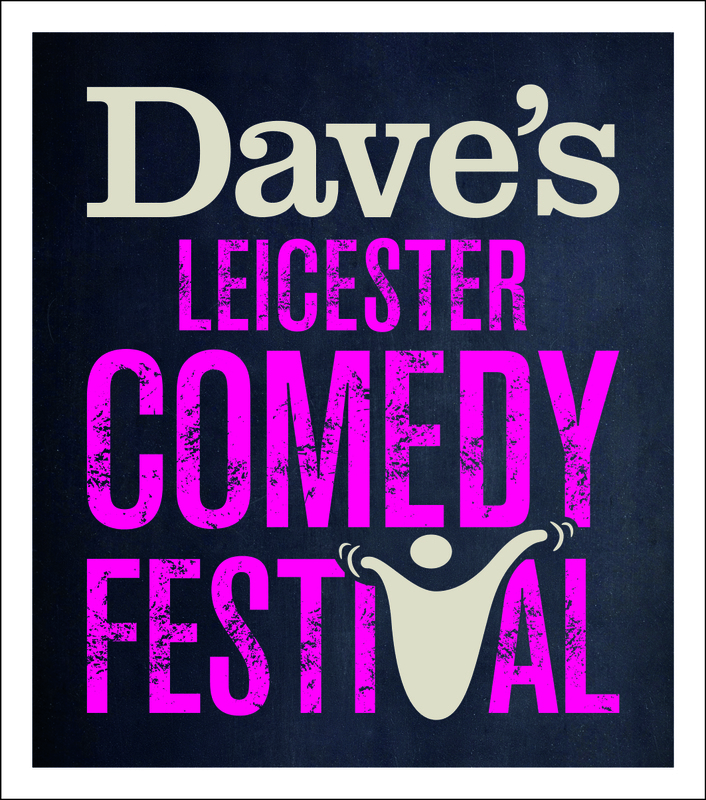 Dave’s Leicester Comedy Festival is the longest running comedy festival in Britain and every year it gets bigger and better. You can expect big name comedians as well as the best upcoming acts. 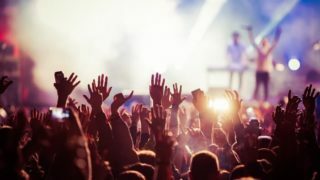 If you’re lucky you might even see a big name comedian making a surprise appearance in one of the small, intimate venues. We particularly recommend you keep up to date with listings at The Cookie, who always pull off a brilliant run of shows, or for full listings when they’re announced visit the Comedy Festival website. 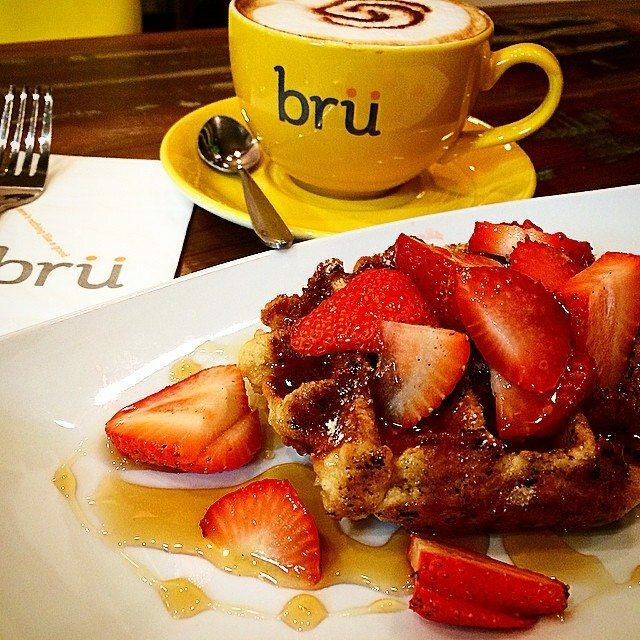 If you’re ever in town of an evening and want to do some work (unlikely, but you never know), or perhaps arrange a study meeting with friends, or you just fancy a hot drink to keep you warm, Bru on Granby Street is an awesome independent coffee shop that stays open until 11pm. They’re lovely in there; we asked them to start serving cereal so they did and the bronkies (that’s a mixture of brownie and cookie) come highly recommended. We have a Brewdog bar (because we’re a proper cool city) and the beer is good. There are also other great venues serving a variety of world beers and top of the list is Taps. Their beer menu is vast and you can even book one of their tables where you can pour your beers for yourself so no more waiting at the bar. 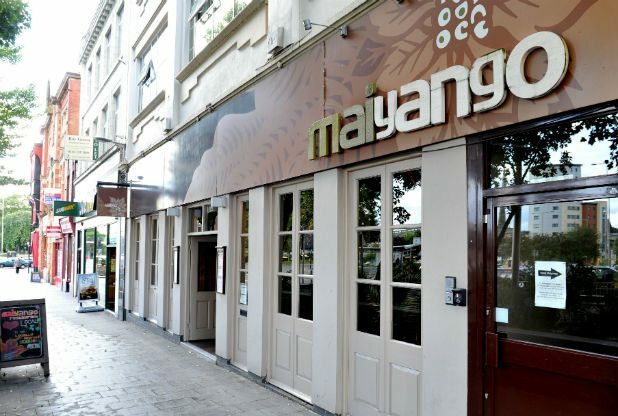 If your parents come to visit and insist on taking you somewhere fancy for dinner then use it as an excuse to go to Maiyango, who just won the Taste of England award for their food. 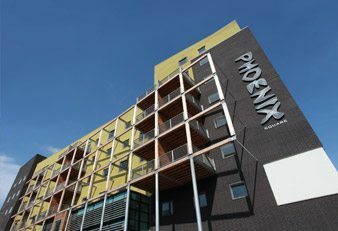 Other top tips for film fans are Phoenix who show a fantastic range of independent film releases, as well as main releases. Their student tickets are £5.50 making them the cheapest cinema in town, plus there’s an on site cafe and bar so not only can you enjoy a meal before you go in but, more importantly, you can takea pint in to the film with you. Also, Firebug in town, which you’ll become familiar with as your 3am pub haunt, also hold a regular Firebug Film Club, showing classic films for free and with free popcorn. Check their event listings. At some point during your time at uni here you WILL see Tom or Serge from Kasabian in the pub. It’s inevitable. They’re always about. Try not to be a groupie. 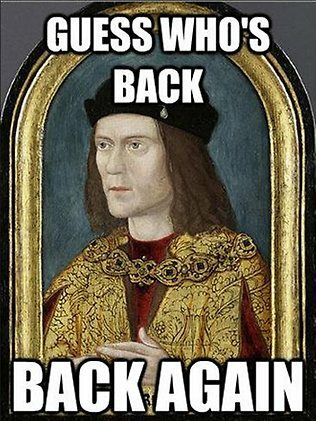 Oh, and go and see Richard III, you know, if you’re bored, like. Make sure you’re always up to date with what’s happening in the city by following us on Twitter @coolasleicester, liking us on Facebook and signing up to our mailing list below.